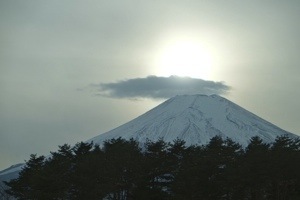 Today I’m going to Mount Fuji! I have to take another 3 hours bus ride from Toyohashi to Kawaguchi village. But first I stopped at Gotemba Premium Outlet, Gotemba is an outlet that sells branded goods. These brands includes Gucci, Salvatore, Burberry (they sells the blue label that only sold in Japan), and various japanese brands. I do a heavy shopping in Burberry and bought a Tumi backpack. The price is discounted compared to the boutique, but they are not as cheap as the premium outlet in US ( I visited Woodburry premium outlet in New York 6 months ago). You could see mount Fuji from Gotemba as well. 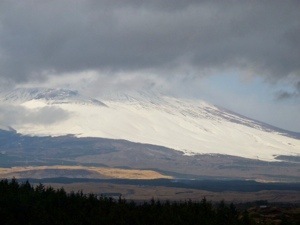 Then I took another 1.5 hour bus ride to the 4th station of mount Fuji. 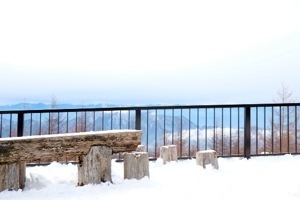 Actually there’s 10 station in Fuji but due to heavy snow I could only went to the 4th station. The scenery was breathtaking and my body was shaking (due to the cold weather). There’s a shop in the 4th station that sold a roasted corn and souvenirs. Toilet is located at each station. Tonight I stayed at Kawaguchi and ate with Yukata (Japanese traditional clothes). 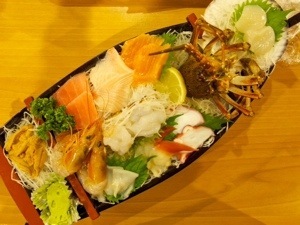 I ordered a sashimi boat enough for 2 people costs ¥8000 ($80). The taste and freshness is different than my local japanese restaurant. Today was a good day. 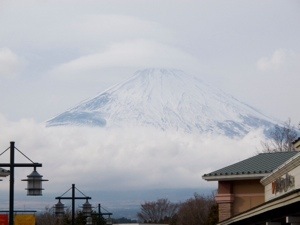 This entry was posted in Korea-Japan, Travel and tagged gotemba, kawaguchi, mount fuji. Bookmark the permalink.